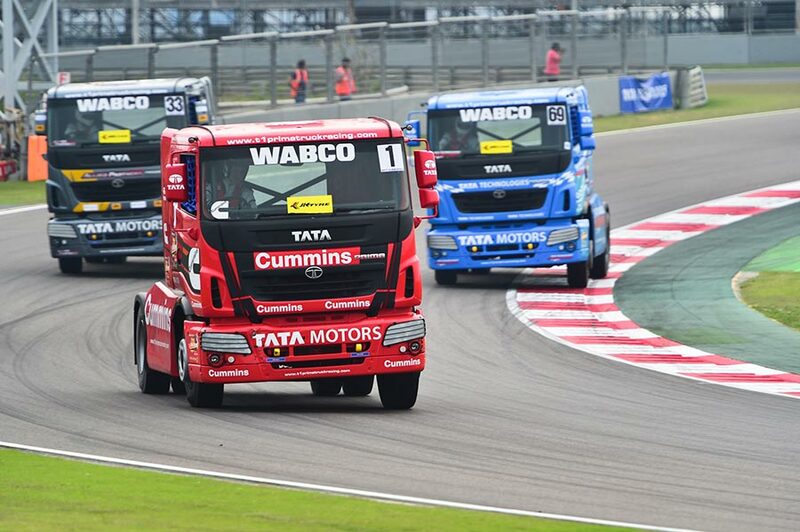 Tata Motors today announced Season III of the T1 PRIMA TRUCK RACING CHAMPIONSHIP 2016, scheduled to be held on March 20, 2016, at India’s globally renowned F1 race track – the Buddh International Circuit (BIC), Greater Noida. In keeping with its commitment of making trucking aspirational for Indian drivers and bringing them to truck racing, Season III of T1 Prima Truck Racing Championship will also feature an Indian truck driver’s race for the first time. Like in the earlier seasons, the championship will continue to host experienced international drivers representing six teams, featuring 12 Tata PRIMA race trucks built for the purpose. Tata Motors conceptualized and introduced a new Indian Truck Driver Race selection and training program based on the company’s strategic objective of making the profession of truck driving aspirational and at the same time act as a catalyst to induct drivers into the commercial vehicles profession. These Indian Truck Drivers will be selected from a pool of truck drivers who are employed with Tata Motors key customers all over the country. In all, Tata Motors will have 12 Indian truck drivers selected to race at the T1 PRIMA TRUCK RACING CHAMPIONSHIP 2016. We at Tata Motors are delighted to host season III of the T1 Prima Truck Racing Championship, a much-awaited calendar event and one of the most pioneering in the country’s commercial vehicle industry & India’s motorsports history. Ever since it was first introduced in 2014, T1 has proved to be a great platform to showcase the prowess of the Indian commercial vehicles industry and that of Tata Motors, and Season III presents us with a great opportunity to launch our next big initiative – Indian Race Truck drivers. Hand-picked through a rigorous driver training and selection program from a pool of commercial vehicle drivers, we are proud to have collaborated with our customers for a shared vision in promoting the profession of truck driving. We are excited and honored to have these individuals as the newest members of the T1 PRIMA TRUCK RACING CHAMPIONSHIP. The T1 PRIMA TRUCK RACING CHAMPIONSHIP is organized by MMSC (Madras Motor Sports Club) and is inscribed on the calendars of FIA (Federation Internationale de l’Automobile) and FMSCI (the Federation of Motor Sports Clubs of India) making the event truly global. 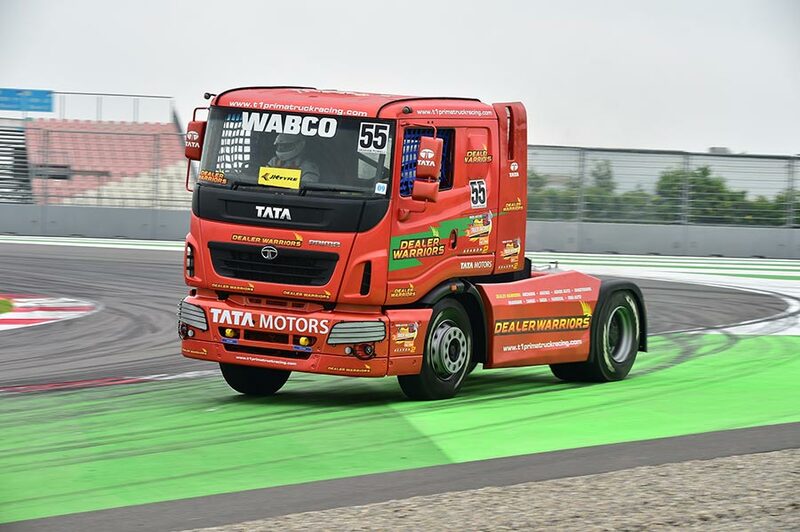 Tata Motors, the country’s largest commercial vehicles manufacturer brought the popular motorsport of truck racing to India in 2014, with the last T1 PRIMA TRUCK RACING CHAMPIONSHIP held in March 2015, having witnessed over 50,000 cheering enthusiasts.